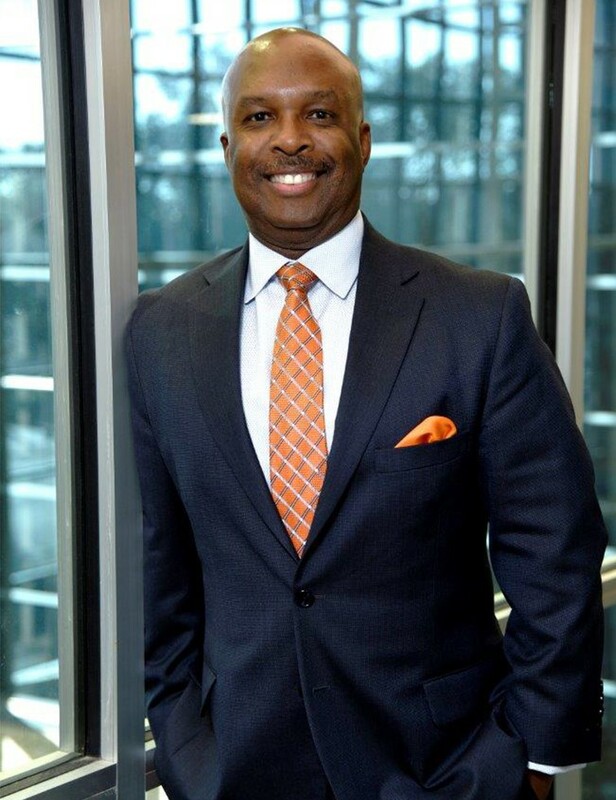 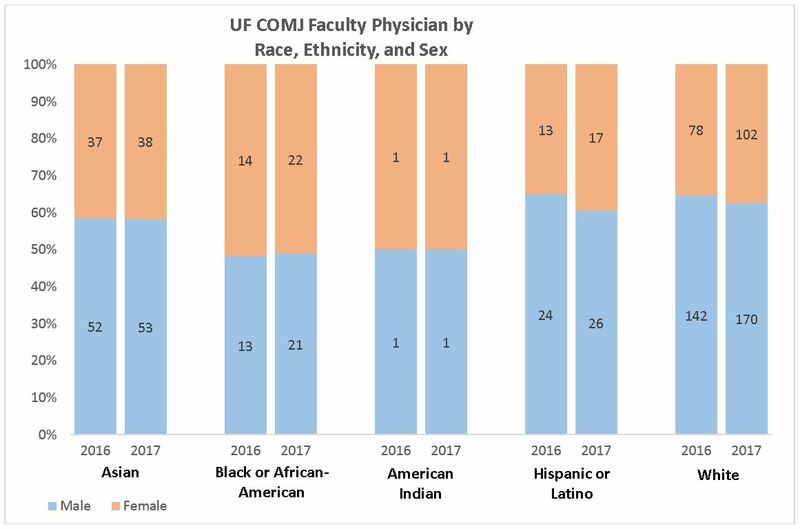 At the end of 2017, the University of Florida College of Medicine – Jacksonville had 408 full- and part-time faculty physicians in its workforce. 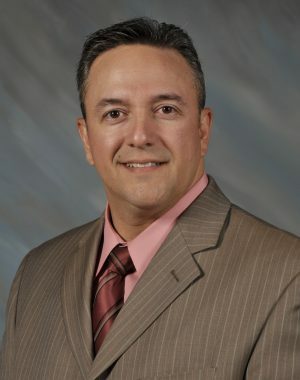 Of our 408 faculty physicians, 40 percent are women and 44 percent are underrepresented minorities. 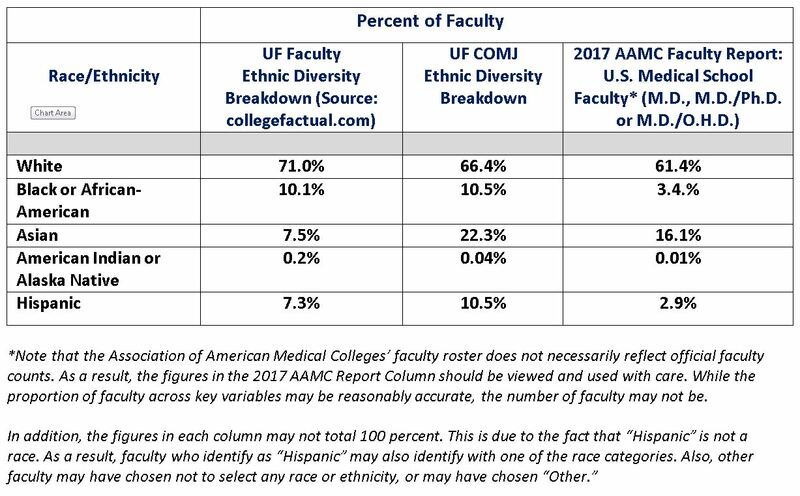 This represents a 2 percent increase in women and a 3 percent increase in underrepresented minorities from the prior year, reflecting our continued commitment to building a broadly diverse and inclusive faculty physician workforce.